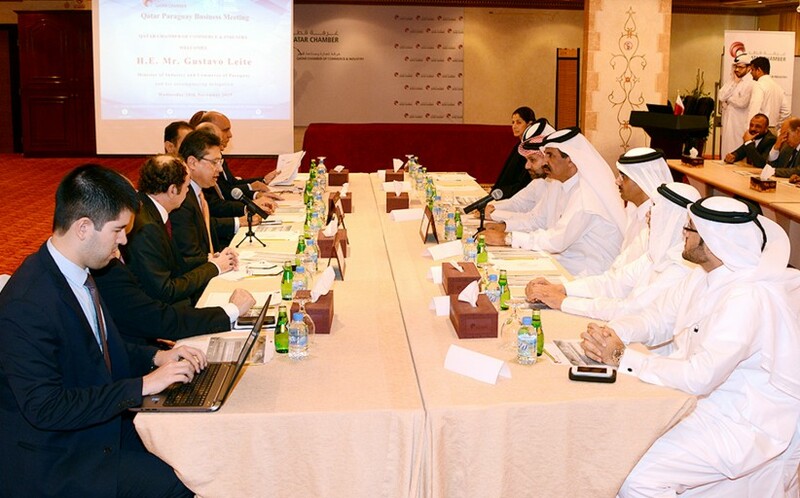 Qatar Chamber has organized a meeting between Qatari business owners and their Paraguayan counterparts to discuss economic and trade cooperation between the two countries. 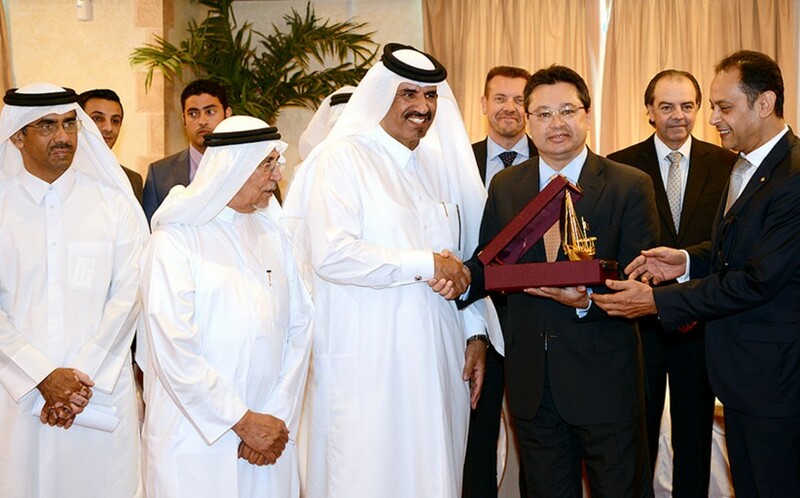 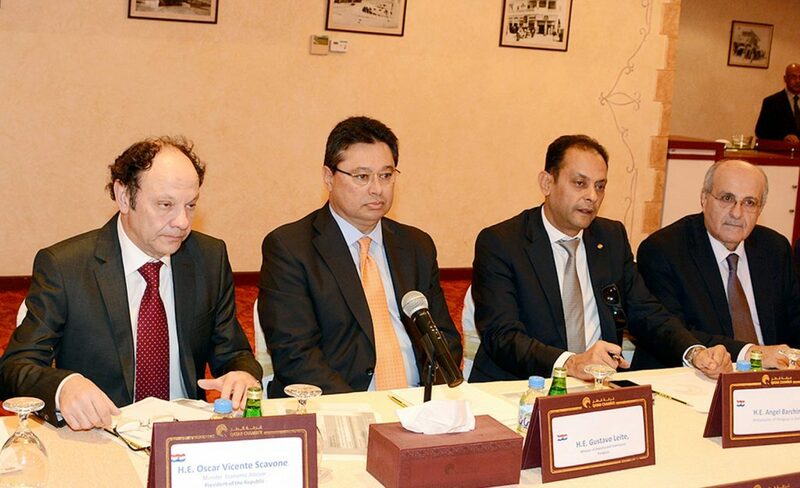 Speaking during the event, Qatar Chamber Vice Chairman Mohamed bin Ahmed bin Twar said the Qatar and Paraguay have good and developing relations, noting that the Qatari business society is keen on exploring the investment atmosphere in Paraguay and forging cooperation ties between business owners on both sides. Bin Twar said Qatar Chamber is ready to help companies in Paraguay enter the Qatari market and establish genuine partnerships so as to benefit both economies, adding that Qatar encourages Qatari businessmen to explore available opportunities in Paraguay, particularly in the fields of construction, food production, agricultural investment, energy and the financial sector. 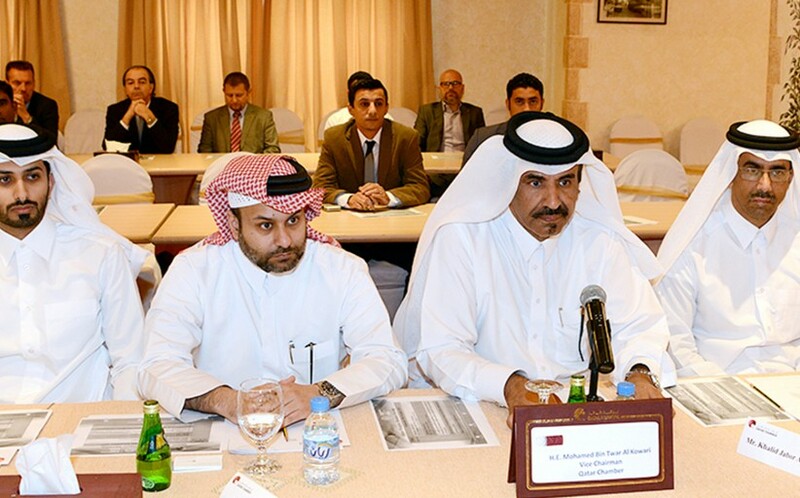 He added:” Qatar Chamber encourages Qatari businessmen to view and explore the Paraguayan investment opportunities , particularly in infrastructure , food processing ,energy and agriculture sectors. 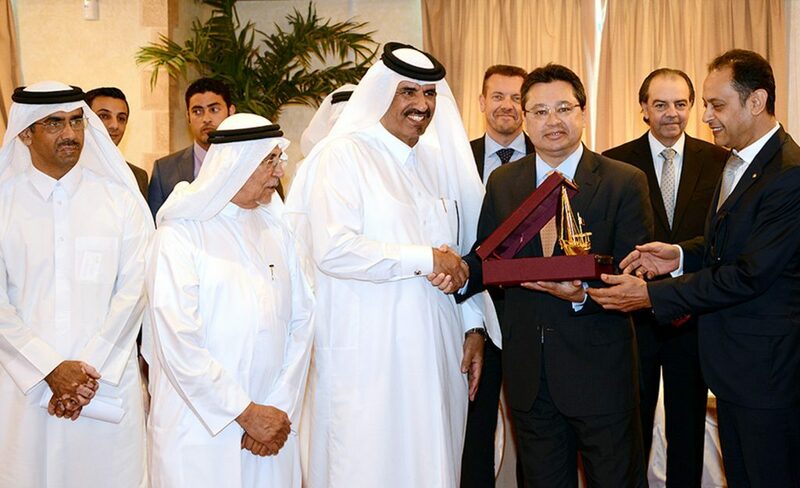 The Qatari market is replete with business opportunities for implementing mega projects of infrastructure development and 2022 World Soccer, he said. 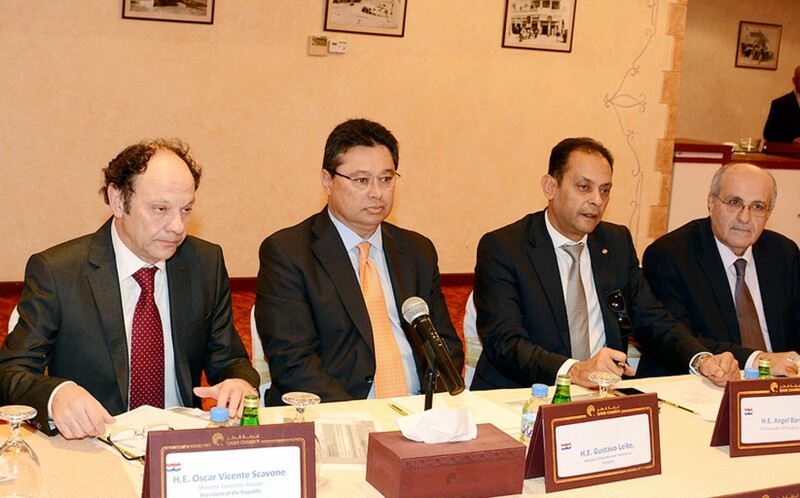 For his part , HE Mr. Gustavo Alfredo Leite , Paraguayan Minister of Industry and Commerce said that both Qatar and Paraguay have the same keenness to increase the contribution of the private sector in the sustainable development . 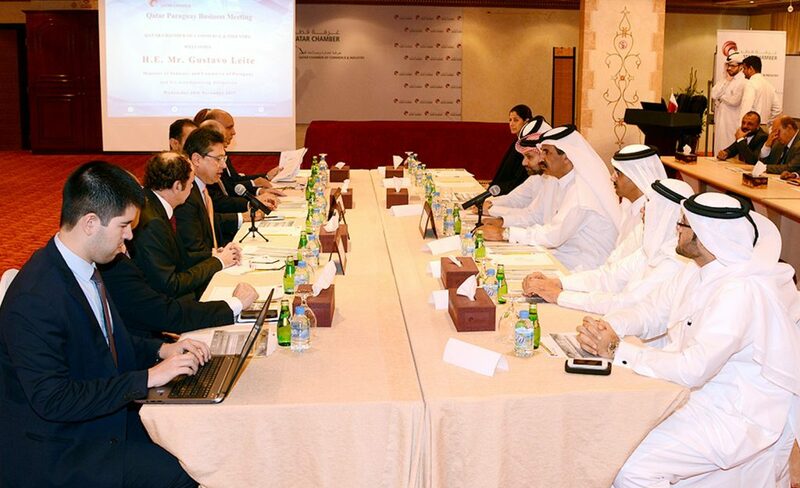 They have enormous potentials which could enable businessmen of both to establish partnerships for the benefits of both economies . 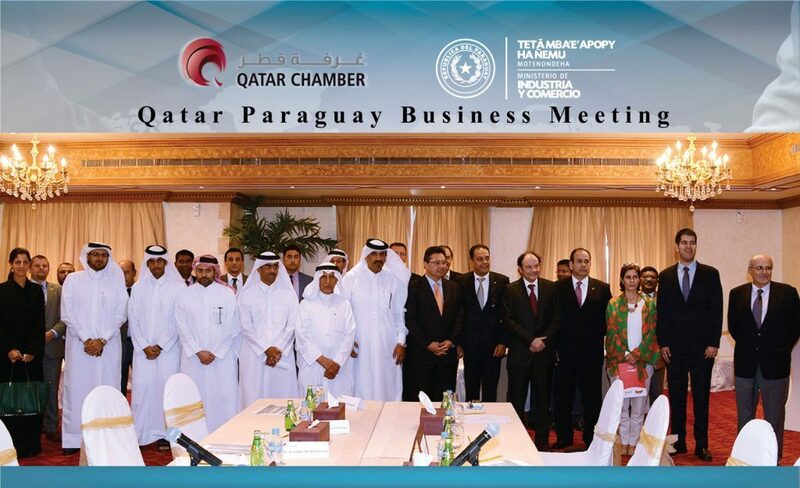 He paid tribute to the Chamber for organizing this meeting which he constituted as an important step that would help Qatari view the investment atmosphere in Paraguay.